Almost two thirds of the British public back Martina Navratilova’s view that men who say they are women should not be allowed to compete against women in sports. A survey of more than 2,000 adults revealed that 63 per cent agreed with the serial Wimbledon champion, who says men hold an “unfair physical advantage”. The ComRes poll revealed that only twelve per cent disagreed with her, while 25 per cent said they were unsure. The poll also sought people’s views on a number of other issues relating to transgenderism. 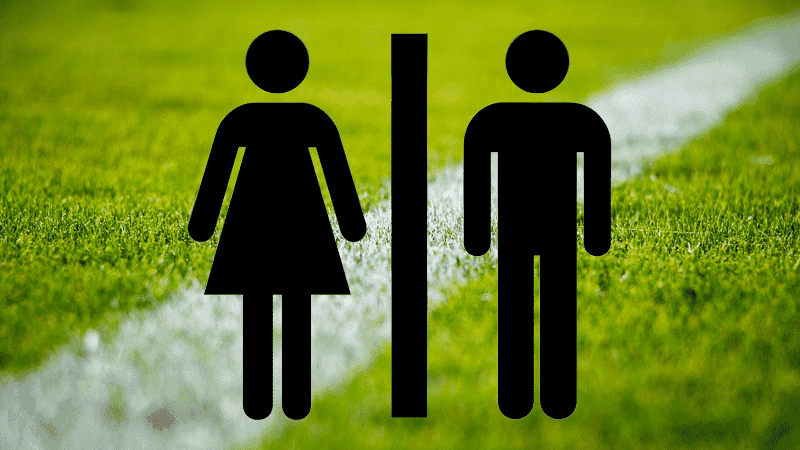 While gender ideology groups are pressuring organisations to introduce gender-neutral toilets everywhere, 52 per cent of women said they would not be happy to use such facilities in restaurants. It also found there was widespread reluctance to publicly express views on transgender ideology due to the fear of being attacked as a ‘bigot’.